The 2019 RAM 1500 is one truck that can be admired for more than just a few reasons which include strength, capability, technology, and luxury. 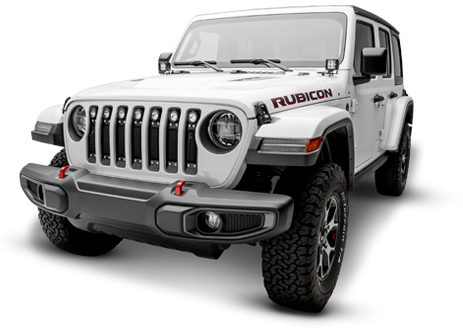 A truck with modern features and chiseled good looks welcomes personalized customization. 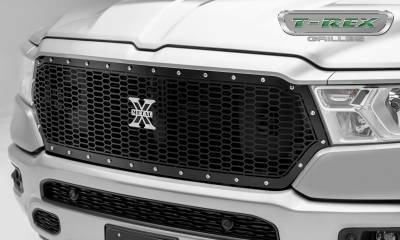 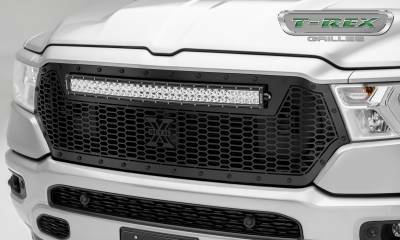 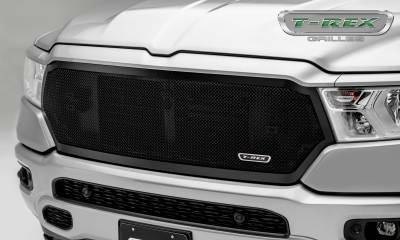 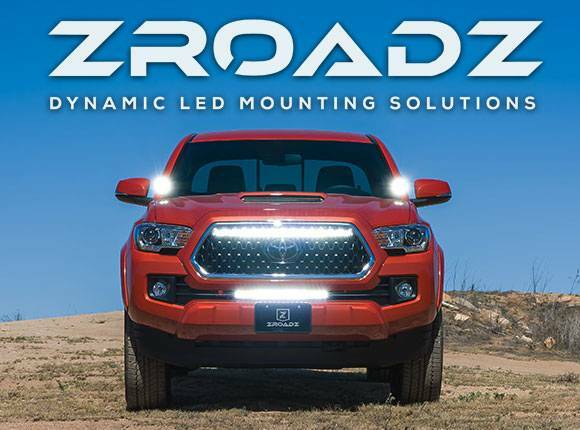 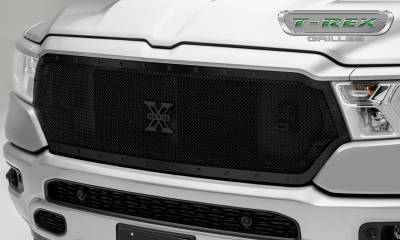 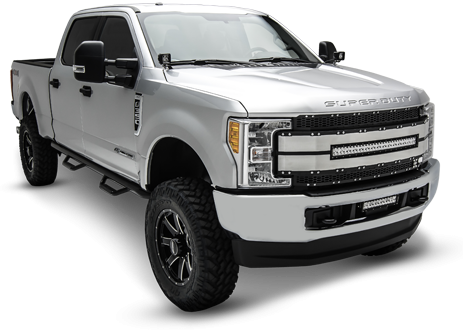 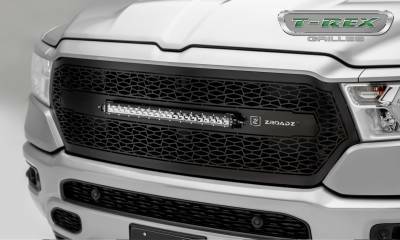 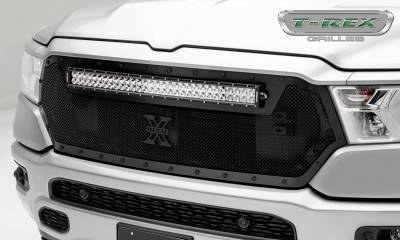 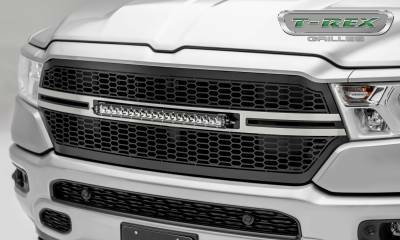 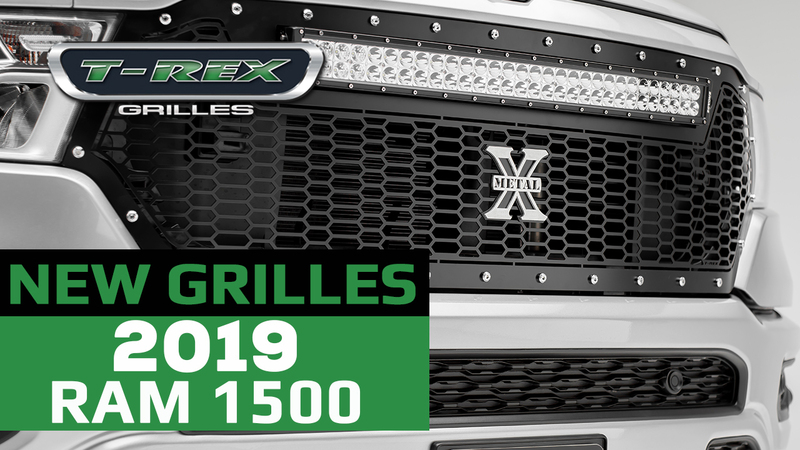 T-REX Truck Products has pushed open the doors to deck out the new truck with eleven different grille options.